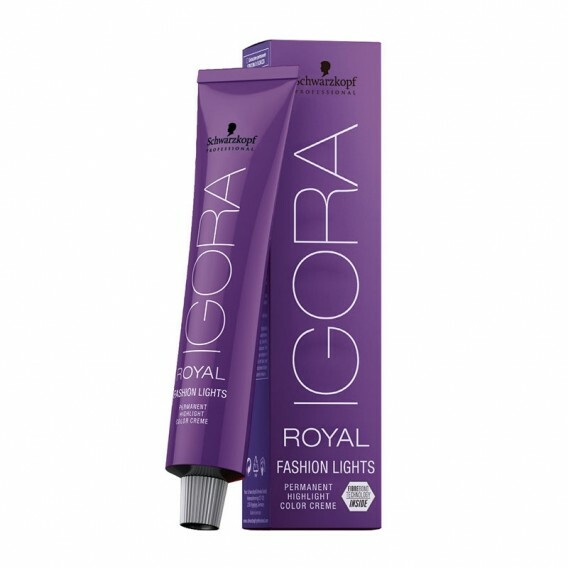 Schwarzkopf Igora Royal Fashion Lights offers one step lift and colour and up to 5 levels of life. It is the first fashion colour to be integrated with Fibre Bond Technology to reduce hair breakage significantly. 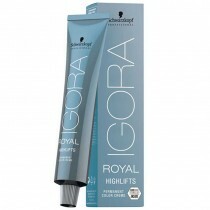 For best results use with Igora Royal Oil Developer. 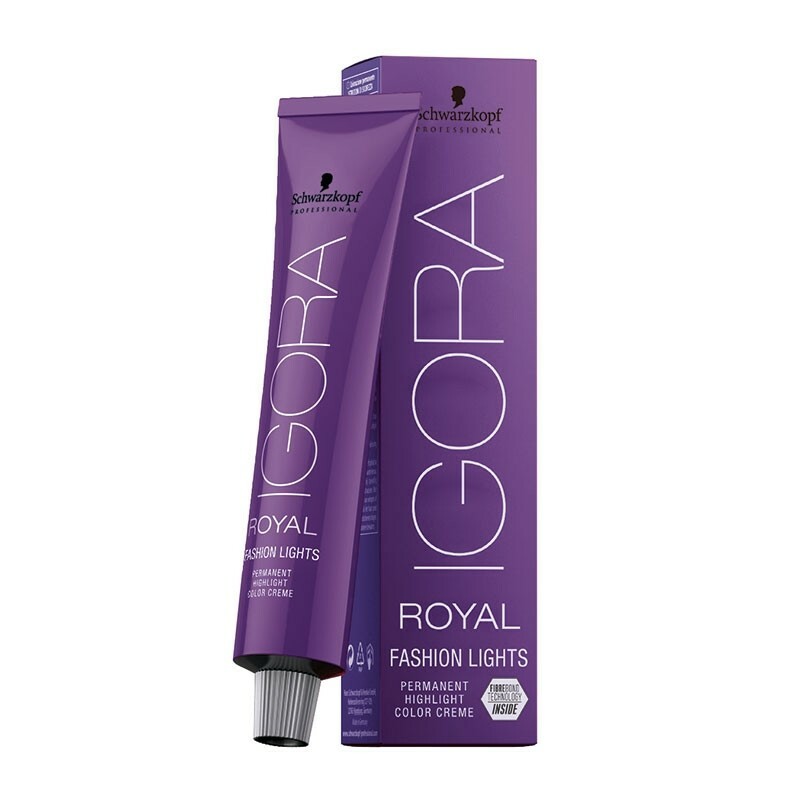 Schwarzkopf Igora Royal Fashion Lights are the first fashion colours to be integrated with Fibre Bond Technology. This technology enforces bonds within the hair fibre to reduce hair breakage significantly. 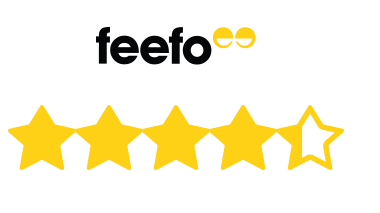 It is a one step colour that can lift up to 5 levels on dark bases without any pre-lightening. For ultimate fashion colours without compromising on hair quality.